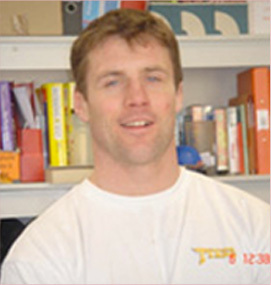 Active Sporting Club is a Newcastle based company but runs childrens sports camps in Leeds. We offer a wide range of sports and activity programs to accommodate all ages and levels of fitness. Active Sporting Club was established by husband and wife team James and Angela Ponton and is based upon a love of sports backed by professional experience in the field. 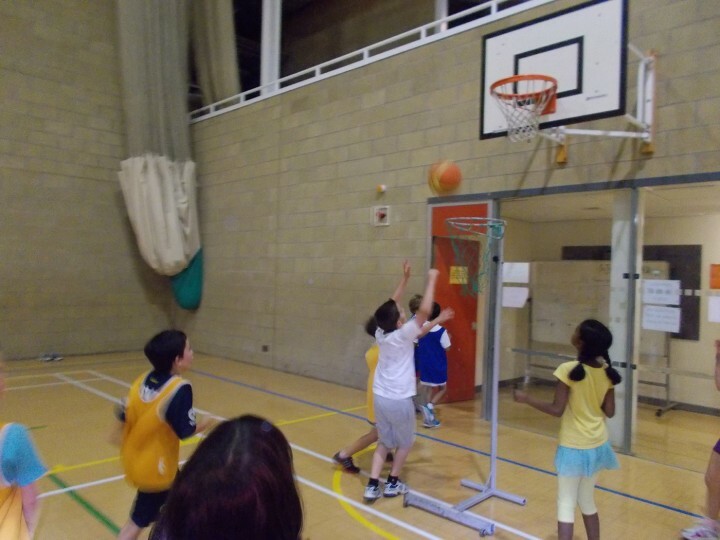 We have been providing out of school sporting opportunities to children aged 5 – 14 years since 2005. We encourage participation and an emphasis on making new friends. Hopefully children get a chance to try something new. There are also opportunities to achieve sporting awards in some of the sports offered. 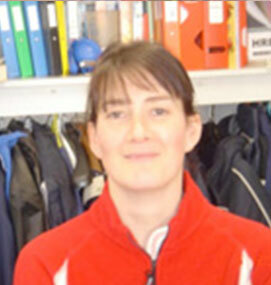 Angela is currently Director of Sport at the Newcastle Royal Grammar School. And Lectured at Leeds Metropolitan University. Find out more about what activities are available to your children, or alternatively you can contact us to ask for further information.